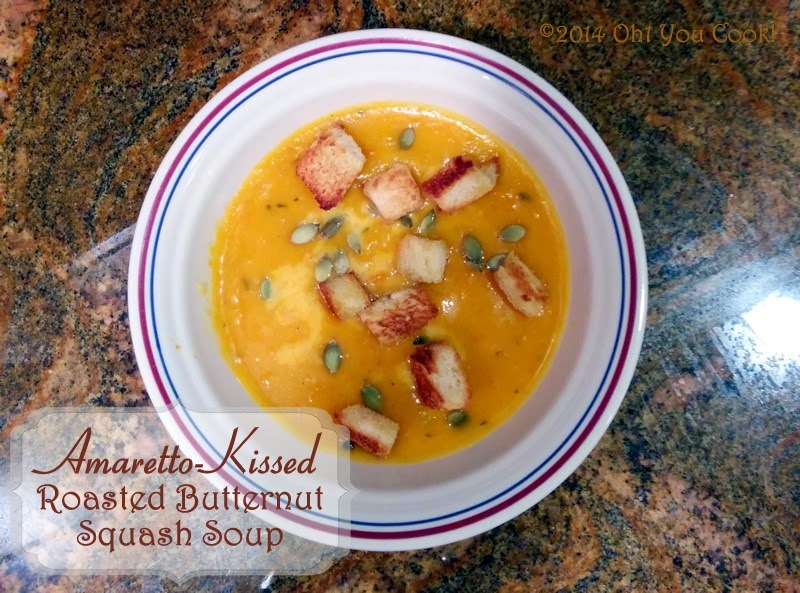 No rambling post notes tonight ... letting this recipe for the world's best butternut squash soup do all the talking. 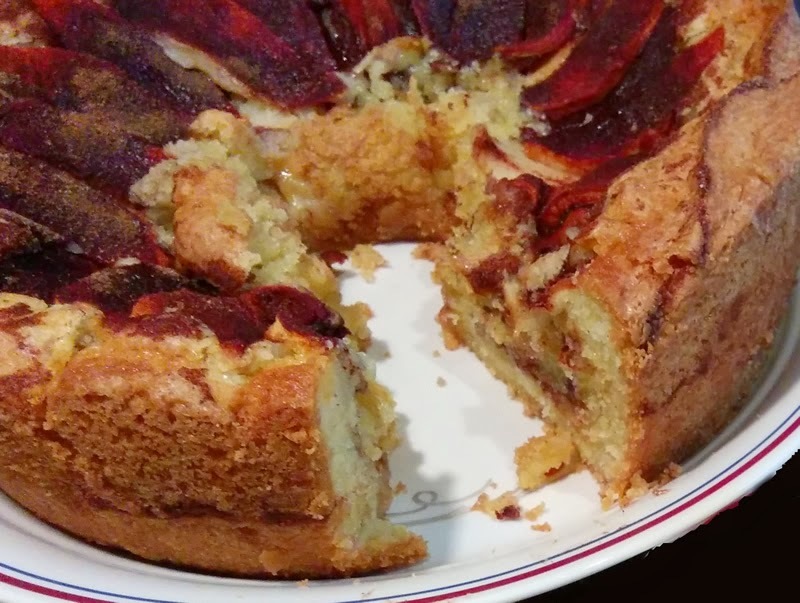 Coffee cake can be tough and dry. Which might be why it is called coffee cake ... you need something liquid to wash it down. But not this awesome cake!